Abstract Submissions Deadlines: Symposia, Panels, and Oral Presentations and Poster Sessions Submission Deadline: December 3, 2018. Please distribute this Call to other individuals and groups that might be interested. We hope to see you in Moscow! We encourage submissions of abstracts for symposia, collaborative sessions, and individual presentations. 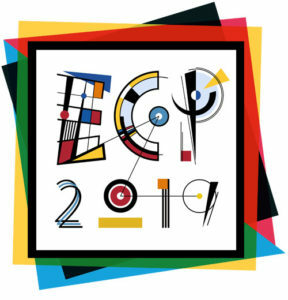 If you are interested in making a presentation on a topic related to one or more of these areas, please visit https://ecp2019.ru/ and click on the tab “Abstracts & Registration” for information on the submissions process.